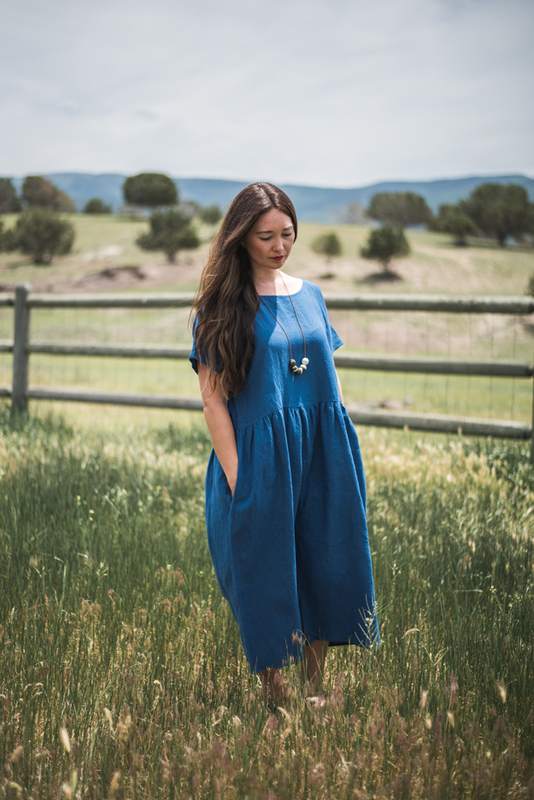 My Summer Uniform: Ilana Kohn — Sycamore Co.
Ilana Kohn is a line of clothing and textiles both designed and produced in NYC. I own several Ilana Kohn items myself and I love how comfy and chic they are! Definitely the favorites in my closet. Harry Dress - In the perfect shade of blush pink, this is the perfect warm weather dress, tunic, or beach cover up. 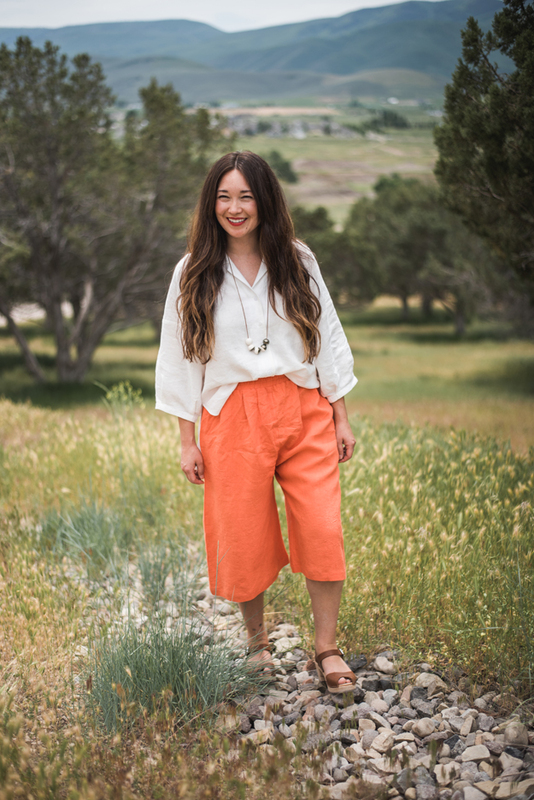 Mo Pants - You'll end up wearing these wide leg indigo pants in washed linen every day. Promise. They're so soft, light, and summery. Brookes Jumpsuit - I didn't think I could pull of a jumpsuit and then I put this one on and now I'm practically married to it. Caroline Shorts - Culottes are back! This easy shape is perfect for summer. Steven Maxi - This button up maxi dress is like magic when you put it on. Steven Shirt - A white button up shirt is always classic. See all of the Ilana Kohn items in our online shop!